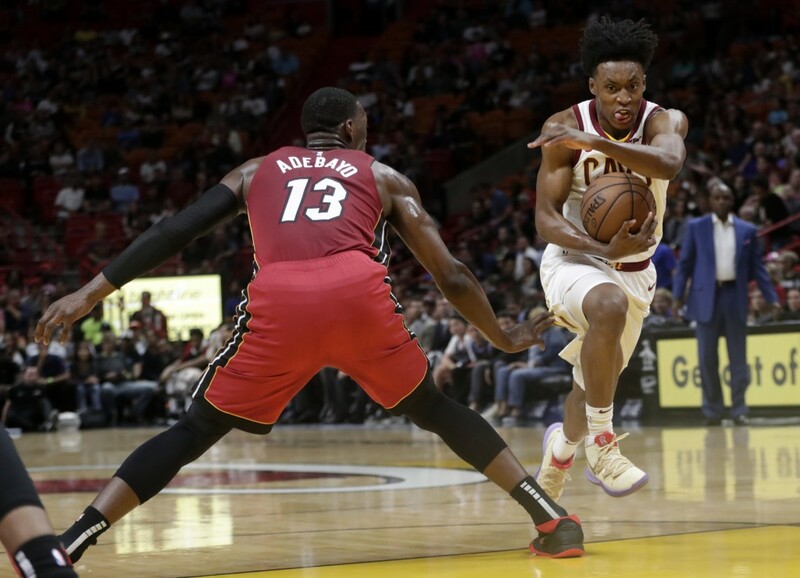 MIAMI (AP) — Josh Richardson scored 20 points, Rodney McGruder had a seven-point possession in the fourth quarter to help put the game away, and the Miami Heat beat the Cleveland Cavaliers 126-110 on Friday night. 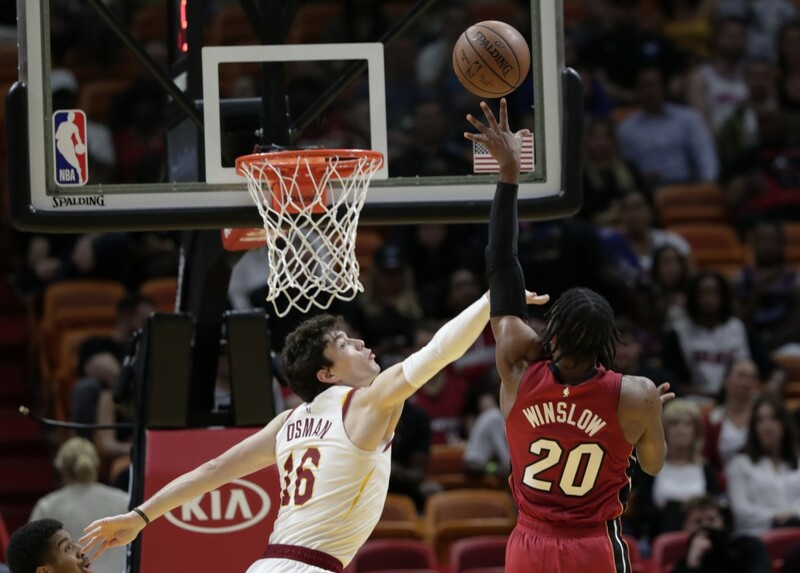 Bam Adebayo scored 17 points and Justise Winslow finished with 16 points, nine rebounds and nine assists for the Heat, who beat Cleveland at home for the 16th consecutive time and extended their current winning streak to four games. Kelly Olynyk scored 15, McGruder had 13 and Dwyane Wade finished with 12 for Miami. And what amounted to a seven-point play by McGruder came in a 22-second span of the fourth. He made a 3-pointer from the left corner while getting flagrantly fouled by Kevin Love. McGruder made the ensuing free throw, Miami retained the ball because of the flagrant, and McGruder then made a 3 from the right corner. A nine-point game became a 16-point game in an instant and the Heat weren't in trouble again. Collin Sexton led Cleveland with 27 points. Jordan Clarkson scored 21, Love had 19 and Brandon Knight finished with 15 for the Cavaliers. The Cavs lost Larry Nance Jr. to a chest injury in the third quarter, and he did not return. He was scoreless in 17 minutes. It was Miami's third game in five days — and like the first two, it was tied at halftime. Neither team ever led by more than five points in the opening 24 minutes, which featured 22 lead changes and 13 ties. 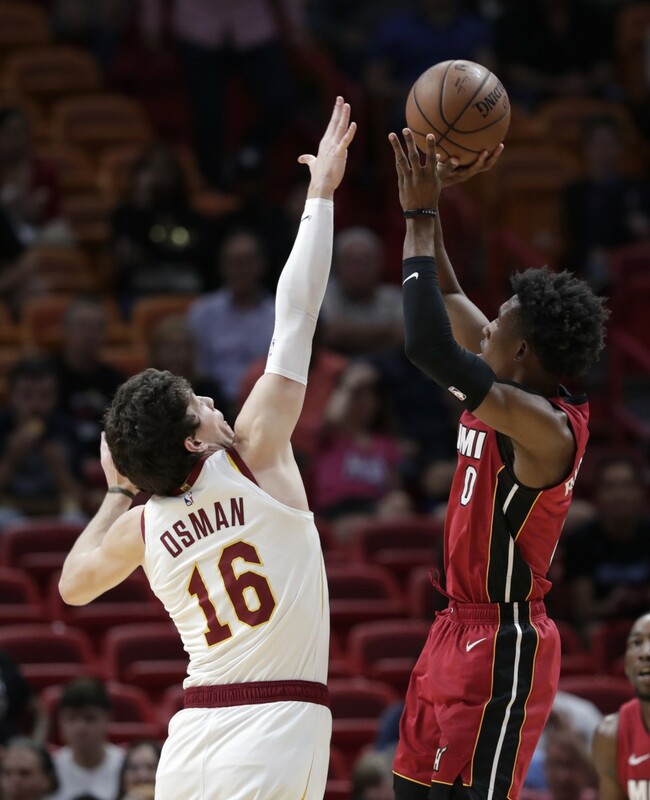 Cleveland outscored Miami 29-28 in the first quarter, the Heat outscored the Cavaliers 29-28 in the second, and that adds up to a 57-57 knotting at intermission. But in the third, the Heat got separation. Miami shot 68 percent in the quarter and went into the fourth up 94-83. 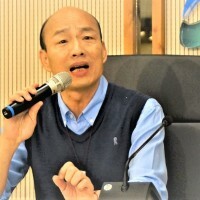 Cavaliers: Love said he hasn't decided if he will be part of USA Basketball's quest to win the Basketball World Cup in China this summer. He'll give it more serious thought after the season. "USA Basketball has been very good to me in my career," Love said. ... Matthew Dellavedova (concussion protocol) missed the game. 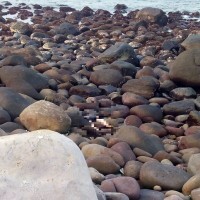 He took a hard hit late in the game at Brooklyn on Wednesday. Heat: A video tribute to former Heat forward Chris "Birdman" Andersen played in the third quarter. Andersen was at the game. ... Olynyk has made at least one 3-pointer in 11 consecutive games, a new career high. He had 10-game streaks on three other occasions. ... Friday marked the first game this season where the Heat had no players ruled out with injuries. James Johnson (shoulder) was active, but missed his eighth consecutive game. 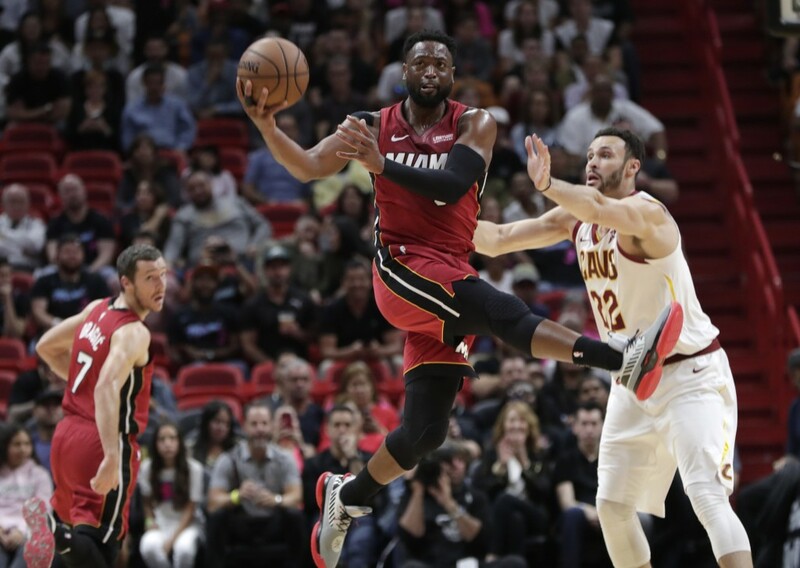 The game kicked off a season-high, five-game homestand for Miami, which has matchups left with Toronto, Detroit, Milwaukee and Charlotte — all either playoff-bound or playoff-contending in the East — before hitting the road again. Once this homestand ends, Miami will have only four home games left before the end of the regular season. Knight, who grew up in nearby Fort Lauderdale, played at Miami for the ninth time in his NBA career. Each of his last four appearances have come with him wearing four different uniforms — Milwaukee, then Phoenix, then Houston and now Cleveland. He's also played at Miami as a member of the Detroit Pistons. Cavaliers: Host Toronto on Monday. Heat: Host Toronto on Sunday.